It would be another 55 years before the French next visited New Zealand when Captain Jules Sebastien Cesar Dumont d’Urville (his friends called him “Dervy”) sailed into the Bay of Islands in the small warship, Coquille. He liked what he saw in this strange land and found the Maoris of great interest so he returned 3 years later in the same ship now called Astrolabe and spent time learning the Maori language so he could understand these fascinating natives. Like other explorers of the time, d’Urville was interested in natural sciences and spent time studying the strange plants and birds he discovered in this new country. The French explorer made a third trip to New Zealand in 1840 to map the coastline and it was from this trip that the French legacies through place names were established. We have Coquille Bay in the Able Tasman National Park. 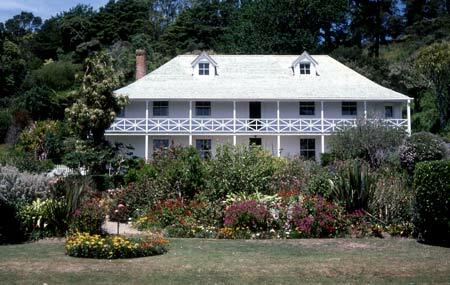 Pepin Island in Cable Bay is named after d’Urville’s wife and Croisilles Harbour in Nelson province is named after d’Urville’s mother’s family. A number of nooks and crannies in the Southern Alps have French names dating from this time but D’Urville Island and French Pass are the best know legacies from this Frenchman’s visits to New Zealand. 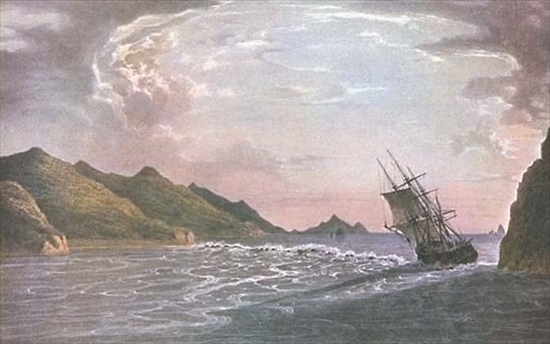 French Pass was named after d’Urville expertly navigated his ship through the treacherous channel at the top of the South Island and the painting by Louis Auguste de Sainson of this nautical feat is arguably the best known painting of early New Zealand exploration. Dumont d’Urville is also credited with writing the first novel with a New Zealand story. Les Zelandais Histoire Astralienne (The New Zealanders: A Story of Astral Lands) is a story about war, love, violence, revenge and jealousy. Like the template for any formula Hollywood script, it deals with the conflict between the forces of good and evil. The lead character is modelled on Maori warrior, Murupaenga who personifies goodness and shows the positive virtues d’Urville liked about the Maoris. The bad guy is modelled on Hone Heka. The story is set in Northland between the years 1819 and 1821and describes a culture in turmoil as his two main characters attempt to deal with the changes being forced on them by European intrusion. Dumont d’Urville is also noted for being the first person to write about New Zealand wines. In the same year the Treaty of Waitangi was signed, he was offered some locally made wine at a British cocktail party. He wrote: “They served me a light white wine, full of vigour, which I found to have an excellent taste and drank with pleasure. Judging by this sample, I am in no doubt that vines will be grown extensively on the sandy hillsides of these islands.” It is no surprise that it was a Frenchman who predicted so accurately the suitability of New Zealand soil for wine production. 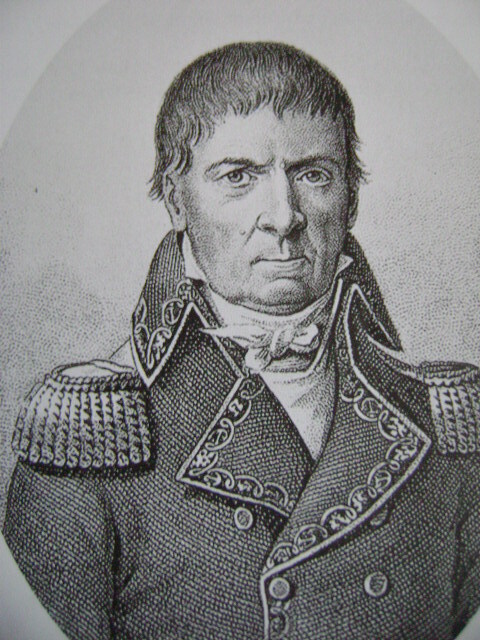 Another French explorer, Marc-Joseph Marion Dufresne (his friends called him “Joe”) sailed into the Bay of Islands on the 4th May 1772 but his experience with the Maoris was not as cordial as d’Urville’s. In fact, five weeks after he arrived, the Maoris killed him for trespassing on their land and breaking tapu when he cut down trees to repair damage to his two ships. Before his men sailed away on the 12 July that year, they buried a bottle on Moturua Island in the Bay of Islands claiming New Zealand on behalf of the King of France. The bottle has never been found. Moturua Island is now a nature reserve with increasing number of visitors making the trip to see the thriving native bird colonies and to enjoy the cosy little beaches that surround it. Maybe, sometime in the future, a beachcomber will unearth the bottle buried there all those years ago shortly after the murder of a Frenchman who didn’t understand the ways of the natives he had inadvertently upset. It is believed the first Christian service in New Zealand was held in Doubtless Bay on Christmas Day 1769 by de Surville’s ship’s chaplain. By the 1830s, Europeans were arriving in the Bay of Islands in increasing numbers and with French interests increasing, Bishop Pompallier established a catholic mission in Russell to convert the Maoris to Christianity. Today, Pompellier House is one of the main attractions in the town. It was in this impressive building where this French missionary printed 40,000 Maori language bibles. His catholic activities didn’t sit well with the protestant British who by this time had signed the Treaty of Waitangi ceding New Zealand to British rule. Further south on the Wanganui River, Frenchwoman Suzanne Aubert , better known as Mother Mary-Joseph Aubert, and her Sisters of Compassion, operated a convent to educate Maori children. By the 1890s, Mother Aubert was well known in other parts of the colony for her herbal remedies and when she moved to Wellington, her potions were popular with European settlers who flocked to her shop for her healing products. 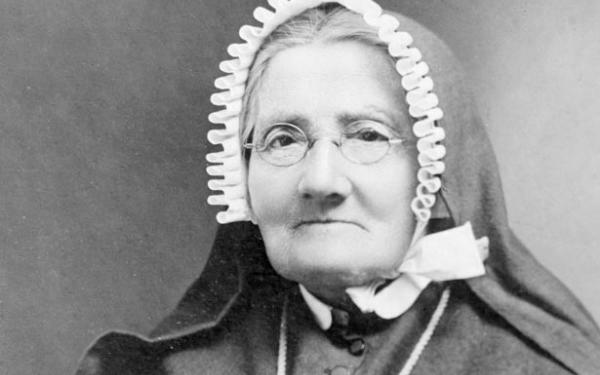 I have written about this interesting nun in a previous blog but I didn’t mention that in 1885, she published her New and Complete Manual of Maori Conversation which is still regarded as groundbreaking in teaching Maori language. The French convent where she did her early missionary work is now a tourist attraction in the isolated little settlement of Jerusalem on the banks of the Wanganui River. 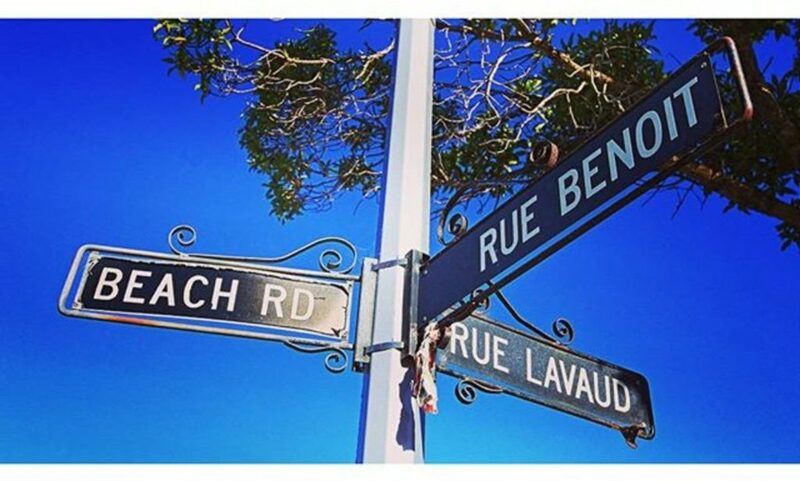 There are over 100 French place names in use in New Zealand today. Most are in the South Island as it was touch and go for a time as the French and British raced to claim the country for their respective governments. The South Island was within just a few weeks of being a French colony. 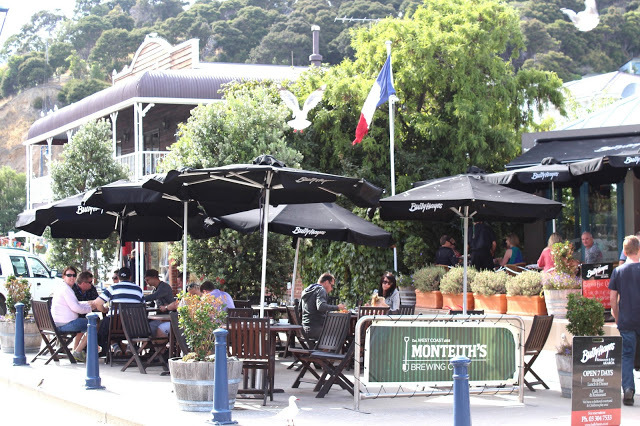 Today the strongest French legacy is found in the Banks Peninsula town of Akaroa. In 1838, Jean Francois Langlois, a French whaling captain, gathered some Maori signatures on a document written in French, ‘agreeing’ to sell land on Banks Peninsula to France. The purchase was sealed with a payment of 6 pounds with the promise of 234 pounds in commodities to follow! The plan was to colonize the entire South Island. Two years later, the Compte de Paris dropped anchor in Akaroa with 60 French peasants and a handful of Germans who came ashore to establish a French settlement in what had just been declared a British colony. A French warship was on hand to make sure the settlement went ahead without British interference. Naval engineers got busy building roads, bridges and a jetty. They also constructed a house for their captain, a hospital, store and a church. Fortunately, William Hobson, another naval captain, get on well and agreed to a peaceful co-existence of French and British law in Akaroa. Akaroa has become a stop off for cruise ships and the main attraction is the town’s French heritage. The annual French Festival has become a highlight in Canterbury’s tourist event calendar. The little town further demonstrates pride in its French heritage with a number of French style cafes and place names. Although the majority of non-Maori Kiwis trace their ancestors back to the British settlers who colonized the country in the late 1800s, there are literally thousands who can trace their heritage back to the 60 French settlers who established new lives in their little bit of France they called Akaroa.